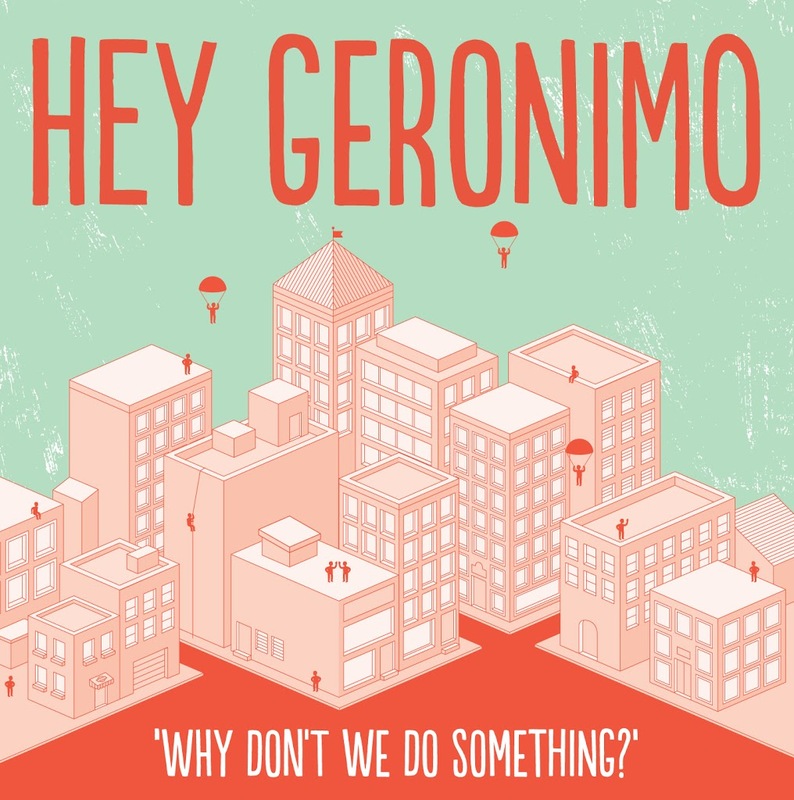 Brisbane outfit Hey Geronimo has already captured the ear of Triple J Music Director Richard Kingsmill with their latest single ‘Why Don’t We Do Something?’ and now they’re hoping to capture yours. 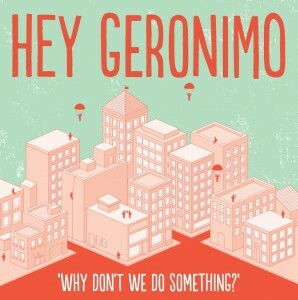 The band is an intoxicating concoction, if you will, of members of a variety of local Brissy outfits, who’ve come together to create a “kooky” (their word, not ours), infectious sub-three minute pop track that harks back to childhood trips in the Valiant, hula hoops and wearing the ugliest denim you ever did see. Good times. AND (by signing up for their newsletter) they’re allowing you to download the track free right from this here Bandcamp embed (below). Ta lads!